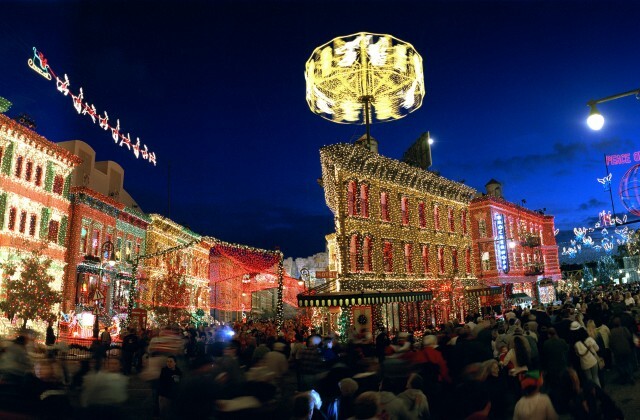 As news broke that The Osborne Family Lights at Walt Disney Worlds Hollywood Studios would be discontinued after the 2015 season, loyal fans of the annual tradition joined together to form the #SaveTheOsborneLights movement. 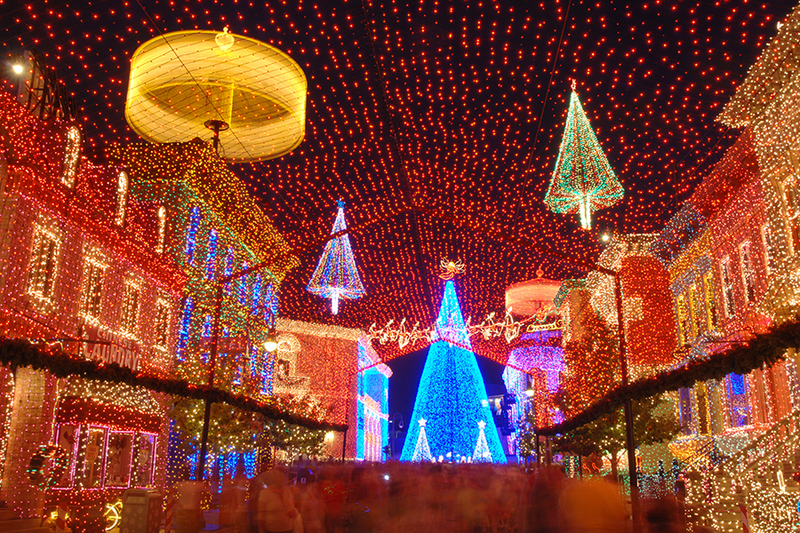 Each year thousands marvel at millions of glittering lights perfectly synchronized to holiday music. Friends and strangers alike come together in Orlando to share in an awe-inspiring seasonal treat for the entire family. Brilliant multi-colored bulbs wrap the buildings, changing hues and brightness throughout the show at Disney’s Hollywood Studios. As joyful music surrounds guest, a sea of twinkling lights form twirling carousels of heavenly angels, toy soldiers, a spinning Earth, and even Santa and his trusty reindeer. It’s something everyone has to see to believe! This stunning spectacle started modestly in Arkansas as a single home’s annual display. Every year, Jennings Osborne and his family set up an elaborate collection of holiday lights. 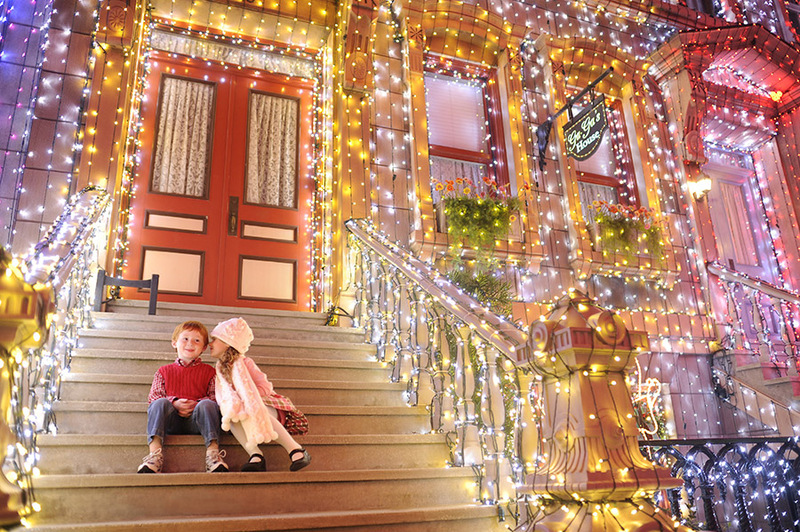 Over time, the collection of lights grew and grew… and grew! In 1995, the Osborne family decided to share their magic with the world. Walt Disney World Resort happily offered to become the new permanent home for this exceptional exhibition of holiday cheer. All of this holiday magic is scheduled to end after the 2015 season as Hollywood Studios is scheduled to undergo extensive changes in order to make way for an expanded Star Wars area and new Toy Story Land. For the latest actions from #SaveTheOsborneLights, be sure to follow @OsborneLights on Twitter. I can’t believe they want to get rid of it, it’s absolutely an incredible sight to see at Christmastime!